Why outsource your Google AdWords to an agency like WebResults.ie? Are you currently managing your own Google AdWords in-house? Are you maximising your campaigns successfully in order to ensure a maximum Return On Investment? 2. Are you currently frustrated with AdWords? Is AdWords proving to be an expensive, time consuming and confusing distraction? Its our time, not yours! An extensively researched and correctly devised Adwords campaign initially takes a while to set up. You’re talking about keyword research, setting your campaign settings (bid strategy etc), setting up individual ad groups within a campaign and creating your ads, and thats just the beginning! Once the campaign is set up you have to manage it daily. You need to be constantly writing and testing new Ads, you need to be monitoring and reviewing competitors regularly, and you need to be tracking your keyword performance on a daily basis to make sure you are attracting the target market. At WebResults this is all part of our daily routine, it takes time but all of this information gives us the largest scope to adjust our bidding strategies and ultimately increase Return On Investment. 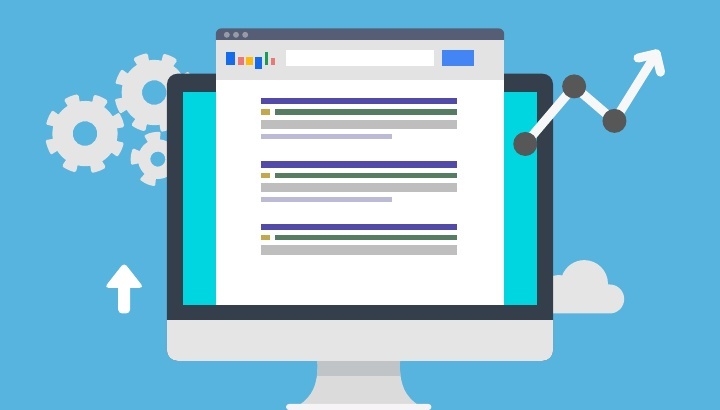 As a full-service Google AdWords management agency, Webresults.ie are focused on a simple goal: To make a successful and ever-improving Return On Investment for our clients. You can do this by calculating the average value of your customer and base it against your average costs per month. Our goal would be to reduce your costs, to a point that your online customers are paying for your online advertising and more. If you are wondering about taking your hands off AdWords and the in-house approach in order to bring in an agency, we provide regular updates and full transparency on stats. We will also provide insight on how to improve website performance in order to maximise AdWords performance. Adwords is constantly changing, which is why we need to stay on top of it at all times. This is another reason you should consider outsourcing, it adds to the time constraints of managing your account in house. The easiest thing to do would be to outsource to an agency who are constantly in the know in relation to new features and new AdWords standards as they are realeased by Google. Adwords – Tips on Improving Your Quality Score What are Negative Keywords?